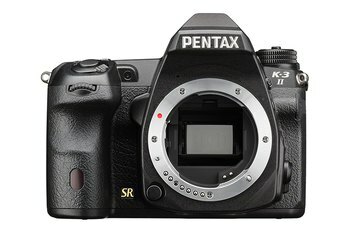 The innovative Pixel Shift Resolution technology in the K-3 II successfully delivers more image data--in limited shooting circumstances. Now on board is a GPS to tag image locations in the metadata as you shoot. 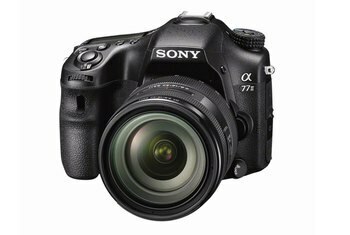 In-camera image stabilization works with any lens, not just specific lenses as in other camera systems. The built-in flash was removed to make room for the GPS. 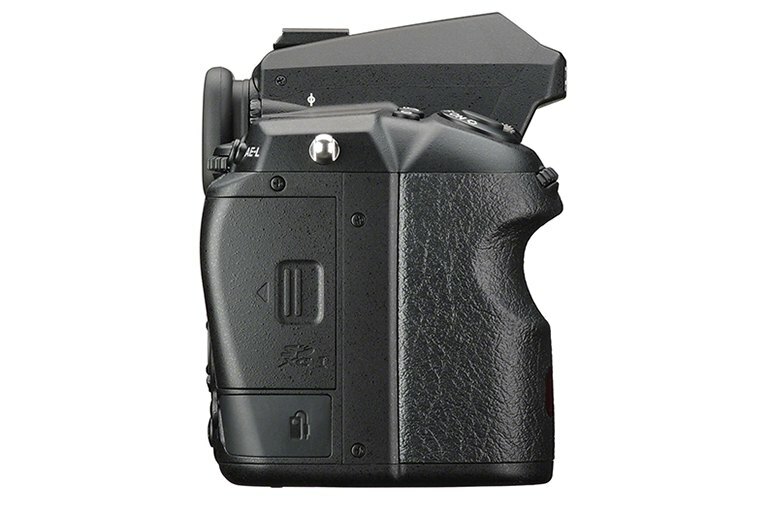 The K-3 II lacks built-in Wi-Fi, which is increasingly included in SLRs. Video features are mediocre when compared with the big players in this space. 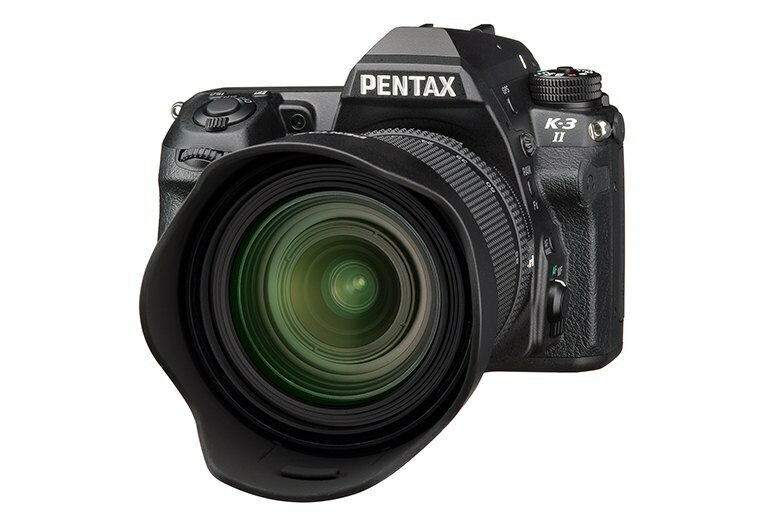 The K-3 II updates Pentax's prosumer, rugged and weather-sealed APS-C SLR by adding new features and taking away others, while missing opportunities to improve upon existing areas of weakness. 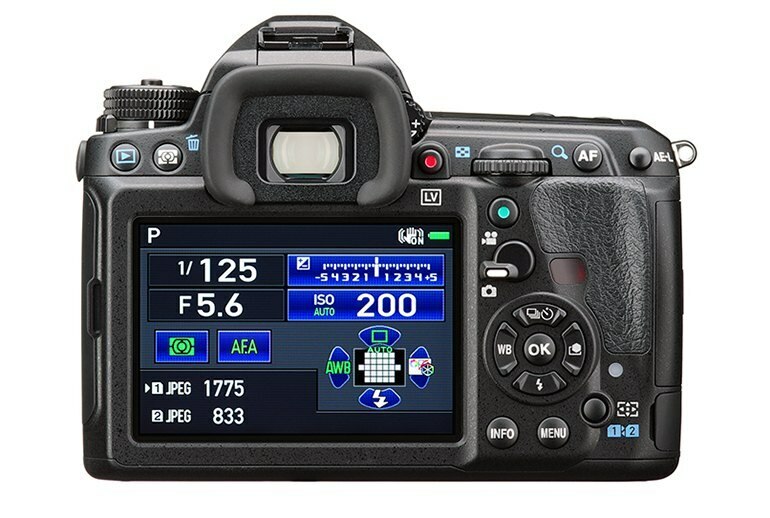 The biggest news here is the inclusion of Ricoh's Pixel Shift Resolution system, which uses the existing image stabilizing technology to capture multiple images and merge them into a single exposure, effectively increasing resolution and detail capture without increasing image size. 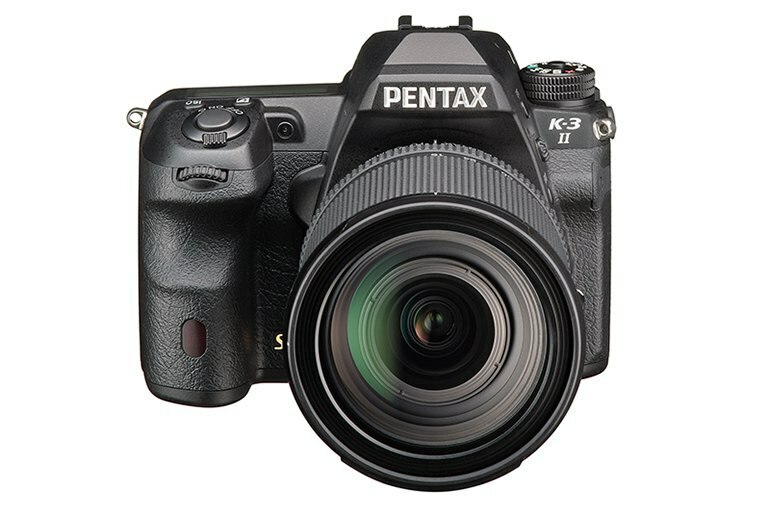 The Pentax K-3 II is a DSLR that feels like it takes a slightly different approach to its rivals. 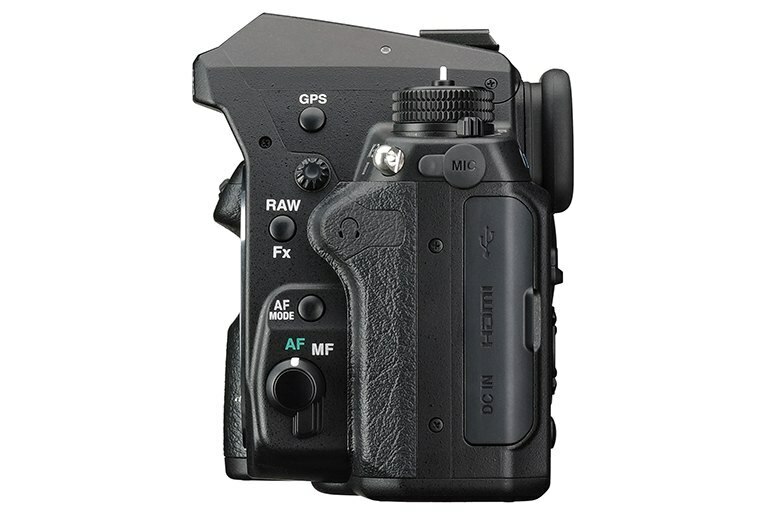 It doesn’t do anything mad, but really builds-up the capabilities of its in-body OIS to make this both a great handheld night shooter and a camera that can handle a few situations others can’t. With Pixel Shift Resolution enabled, I saw a very definite increase in fine detail in the in-focus areas of my images, and that wasn't just true with my really sharp primes. Even with the 18-135mm kit lens, there was a definite improvement on offer. And unlike cameras of days gone by that could perform pixel shifting, there were no noticeable artifacts -- at least, so long as my subject was completely static. 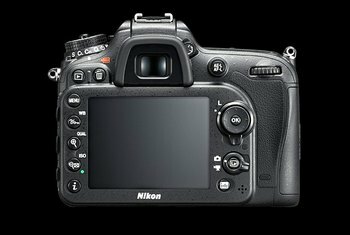 It is more primitive than the current Nikon and Canon cameras, whose color and tone are also fantastic. 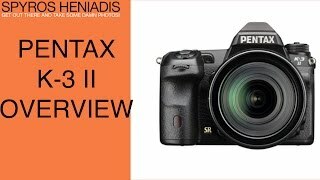 If you're already invested in Pentax, by all means get one, but if this is a first DSLR, the Nikon D7100 or D7200 is worlds better in actual use, as are the similar Canon DSLRs like the 70D. 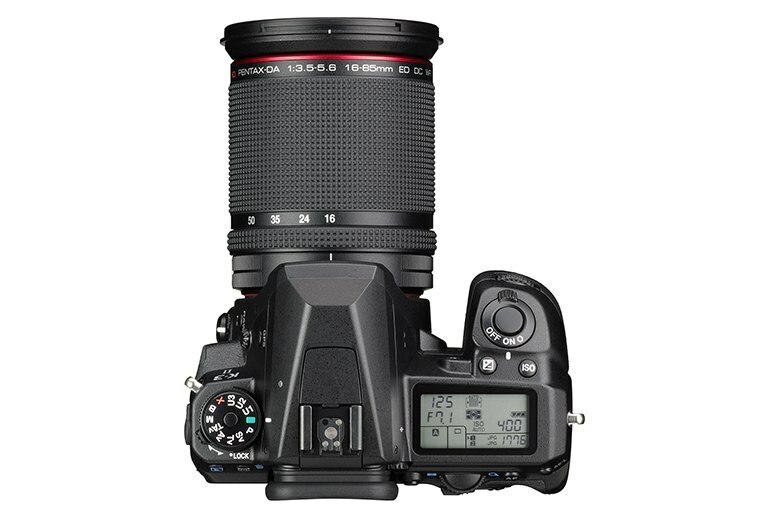 It’s obvious that the K-3 II is a camera that’s designed for the discerning photography enthusiast who knows what they’re doing and appreciates the set of features it has to offer. It’s not without faults, but it represents good value and a superb feature set that you can’t get from other manufacturers.